Paul Rudd and Zach Galifianakis reunite for the comedy Will. In a world with no free will, people’s lives are determined by scribes in heaven who write down the daily routine of each living soul. 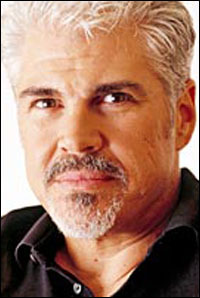 Gary Ross directs from a screenplay by Demetri Martin.